According to the press release, ‘Manifesta wants to be an interactive workshop for looking at the latest developments in the realignment of current social, political, economic and cultural realities in Europe’. Practically, this is how it works: European curators who don’t know each other organize a biennial of contemporary art in a European city that they also don’t know, and often with artists whom they (and we) also don’t yet know. 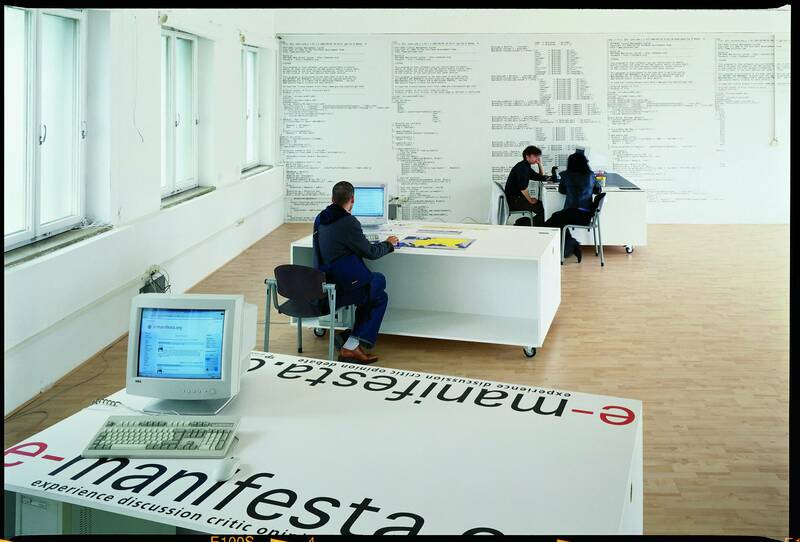 At the time of Manifesta 1 (held in Rotterdam in 1996) the idea held a lot of promise. It’s debatable, however, whether the curators of Manifesta 4 – Iara Bubnova, Nuria Enguiat Mayo and Stephanie Moisdon – really responded constructively to the show’s premise. They travelled around various countries and tried to meet, in their words, ‘as many individuals as possible’ and ‘construct the exhibition from that diverse mapping of a complex process’, but such mission statements have been described, not inappropriately, as amounting to no more than a ‘K-Mart of buzzwords’. 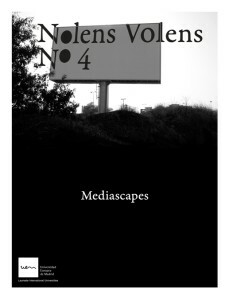 Dos semanas antes de que en Kassel (Alemania) se inaugure la más importante de las muestras internacionales de arte contemporáneo, la Documenta, en Francfort se abrieron el viernes las puertas de la Manifesta, una dinámica bienal en la que participan más de 80 artistas de toda Europa, en su inmensa mayoría ‘jóvenes’, ‘poco conocidos’ y ‘conectados con una realidad diversa’, según afirma la española Nuria Enguita Mayo (Madrid, 1967), que forma parte de la joven y femenina troika directora. ‘No quisimos limitar la selección a un tema muy estricto, aun-que sí nos han interesado sobre todo aquellas obras que se ocupan del contexto, no sólo político y social, sino también personal y mental’, afirma en conversación con este periódico la historiadora de arte, de 35 años, que también dirige la Fundación Antoni Tàpies, en Barcelona. to our project, so I will try just quickly to add how this project has helped us, and I hope will help also the audience, to clarify better some of the questions that shaped our understanding of the reality. I would say we have acquired this knowledge through the contact and communication with all the participants in Manifesta 4. Thank to them we have gone inside some of the questions, and we have learn about very diverse strategies to discuss given structures in society, as well as very different ways to develop strong personal narratives.